Dee hitting the right note! 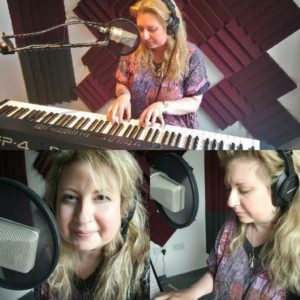 We had a unique request from Dee – she wanted to spend the day in a recording studio. She recorded a number of songs and said she had a great time. What an amazing experience!